my irregular friday focus. focusing on thrive, my word for 2015. traveling fills me up and feeds my soul. i have not felt like this in a long time. 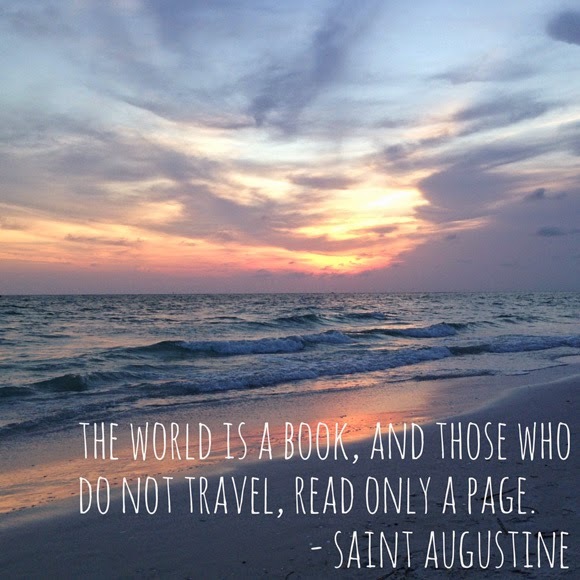 travel truely makes me thrive, and read the whole book!